If nothing else, Pure has, to date, managed to pick some interesting locations for its Accelerate conferences – this year the now-signature food trucks that exemplify the event were lined up right across from City Hall in San Francisco at the Bill Graham Civic Auditorium. I wrote ‘if nothing else,’ but of course that’s unfair, as Pure also always manages to have an excellent combination of style and substance. 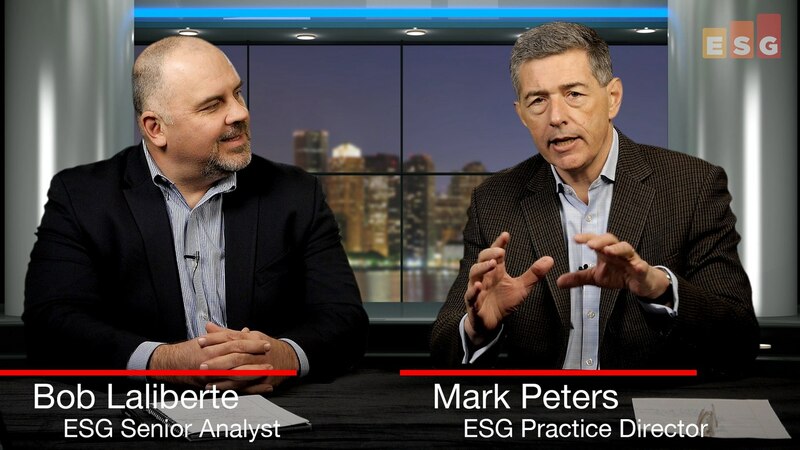 In the last blog, I discussed how ESG’s research has identified that the vast majority of organizations have little to no tolerance for downtime. As they are looking to improve SLAs, many technology questions or tradeoffs will naturally come up. 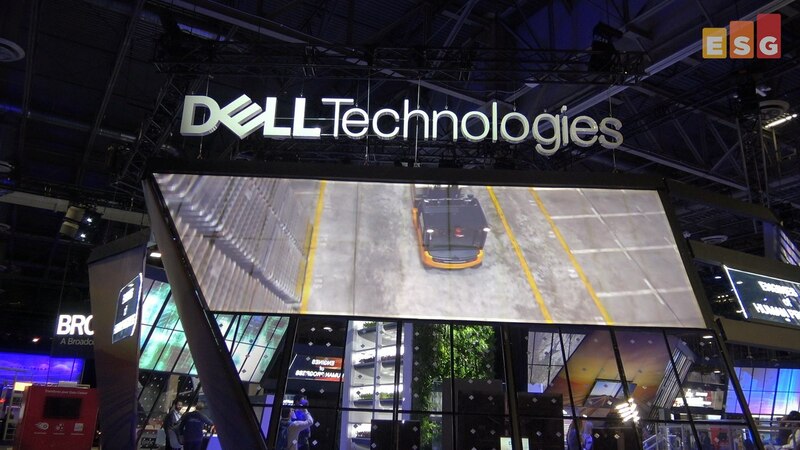 What technologies are you using today and what do you need to consider moving forward to meet the requirements? Should it be a software, or cloud-based, or a hardware-based solution that gets you there as an end-user? 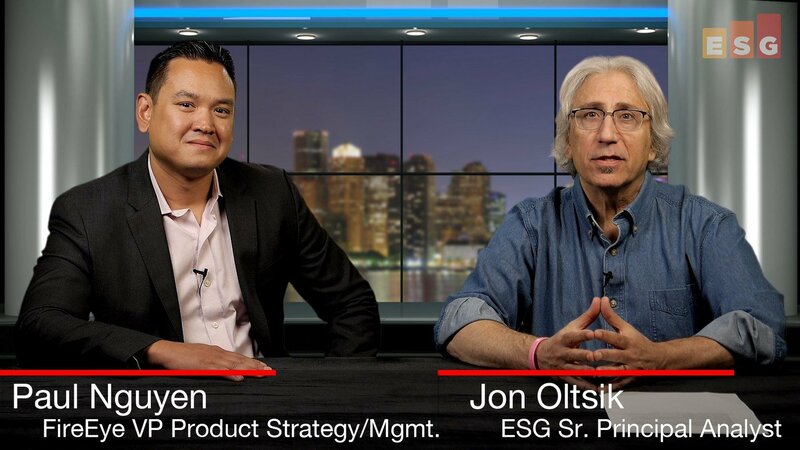 As we have watched the flash storage industry evolve over the past several years, vendors tend to follow one of two different approaches. The first approach is often one that tries to time the market and figure out when to make the transition. 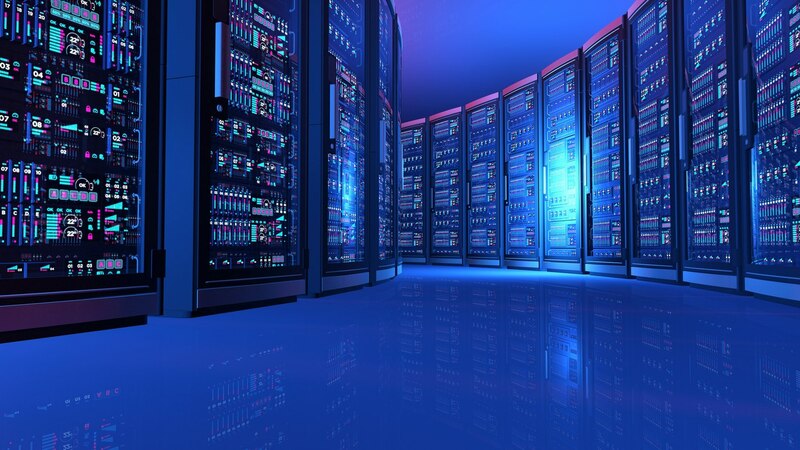 This approach tends to involve tiers of storage infrastructure, where more emergent technologies are more expensive and targeted at higher value workloads, while the established technologies are delivered to the masses. 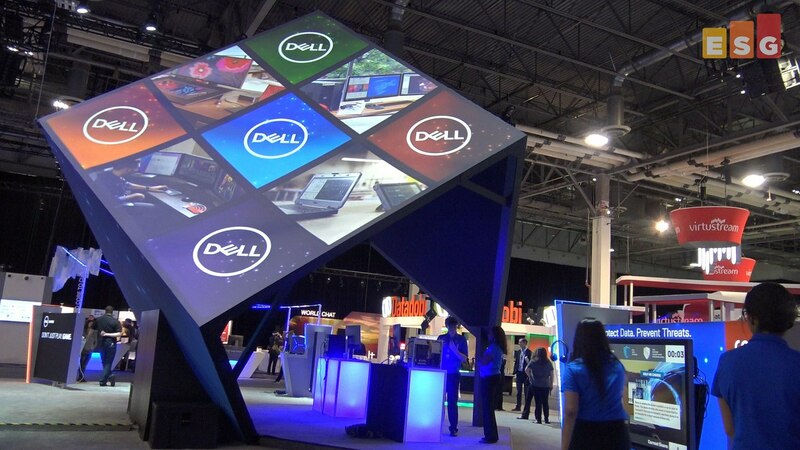 As time goes on, technology vendors figure out how to balance the transition. And we in the industry debate things like the cost benefit tradeoffs of the different options. Let’s face it, cybersecurity is a geeky domain. 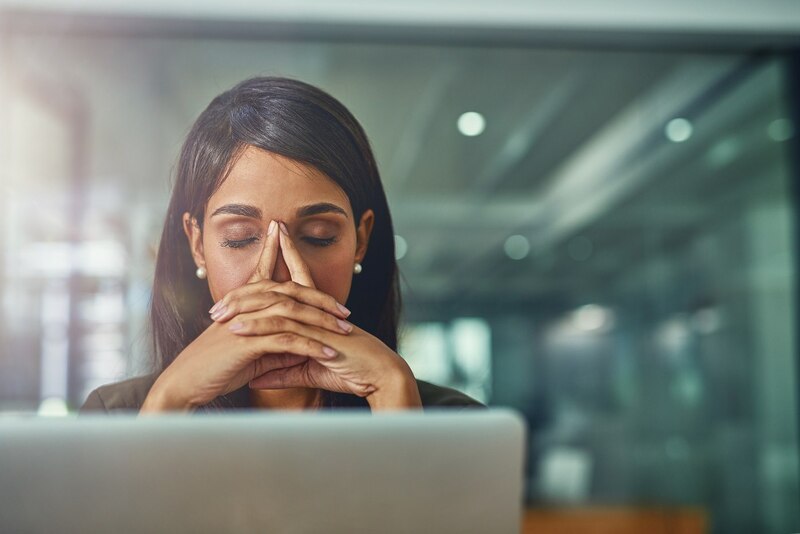 While much of IT has shifted its focus to things like business processes enablement and digital transformation, infosec pros still spend much of their waking hours in the weeds, looking at things like protocol anomalies, SQL statements, command shells, etc. 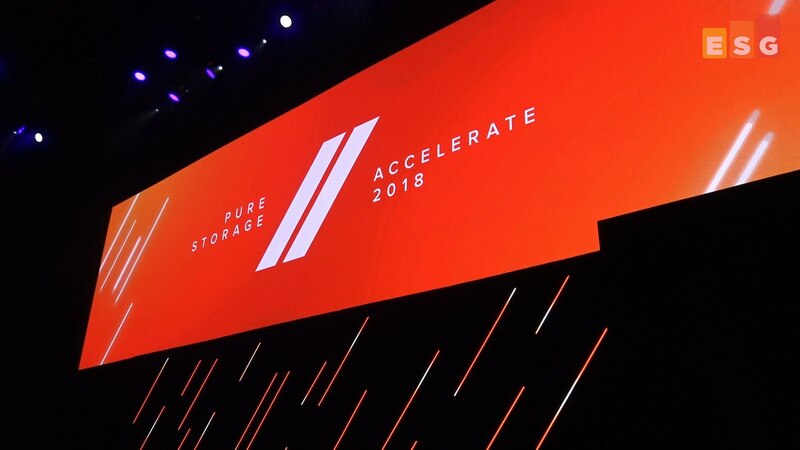 Having taken a few days break from the color orange, I’m ready to share my thoughts on Pure Accelerate. The show started with Pure Storage CEO Charlie Giancarlo talking about stools, with the three legs of a stool representing the core components of the data center: compute, networking, and storage. 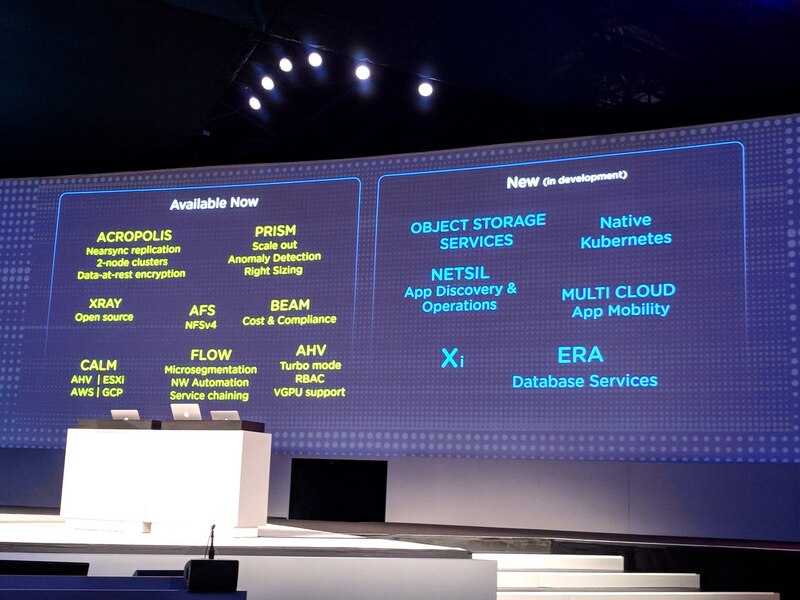 We were left with a new Pure vision anchored in storage, but focused on more than storage: a data-centric architecture that addresses the simplicity, agility, and performance requirements of the modern business. 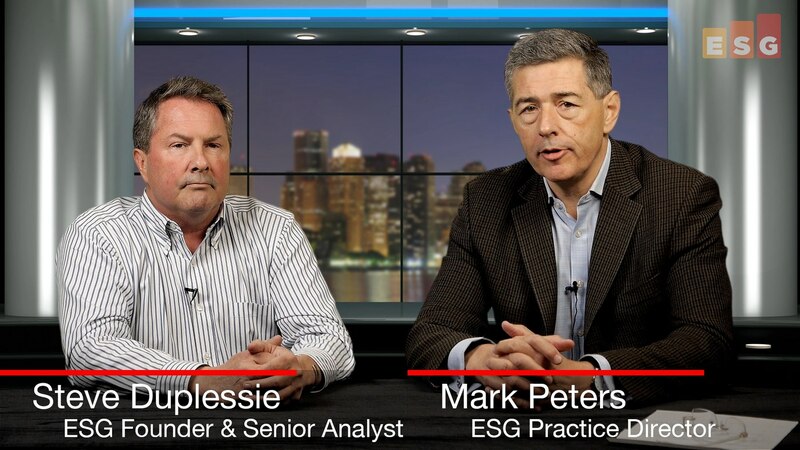 Jason Rolleston, Vice President of product marketing for security operations products at McAfee, stopped by ESG recently to participate in our SOAPA video series. I must say that this was especially good timing as Jason and I had a similar chat at the RSA Security Conference just over a month ago. Security operations best practices. FireEye has vast institutional security operations experience, built on the back of managed services, professional services, threat intelligence expertise, etc. Given this, I asked how FireEye can build upon this knowledge in its product set. Paul mentioned that Helix has its roots in FireEye’s SOCs and managed defense offerings and is designed to provide a similar unified experience for the security analysts of its customers. When Symantec and Veritas joined forces, Symantec Vision (its customer and analyst event) was a regular spring ritual. 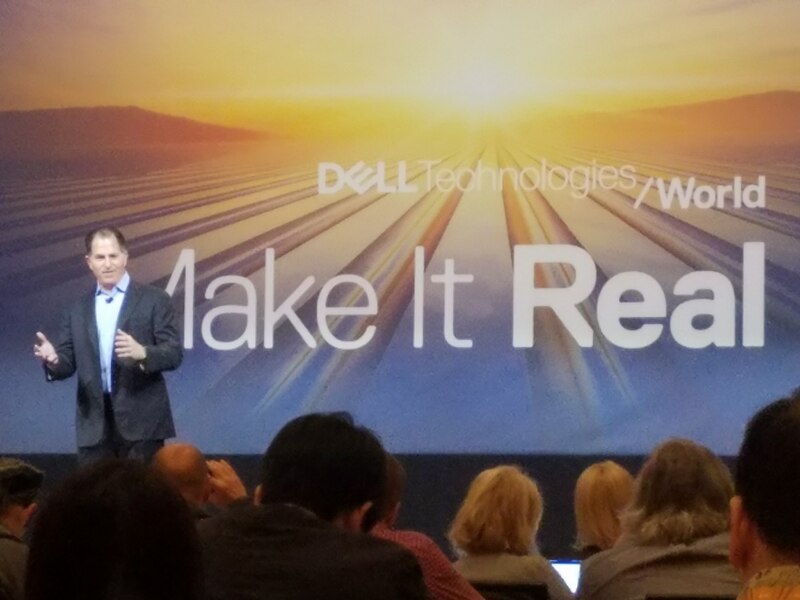 Like the swallows coming back to Capistrano, I made an annual pilgrimage to Las Vegas, parked myself at the MGM or Venetian, and spent a few days catching up on the latest Symantec buzz. The General Data Protection Rule is only a few days away, with many organizations bracing for impact in Europe and around the world. 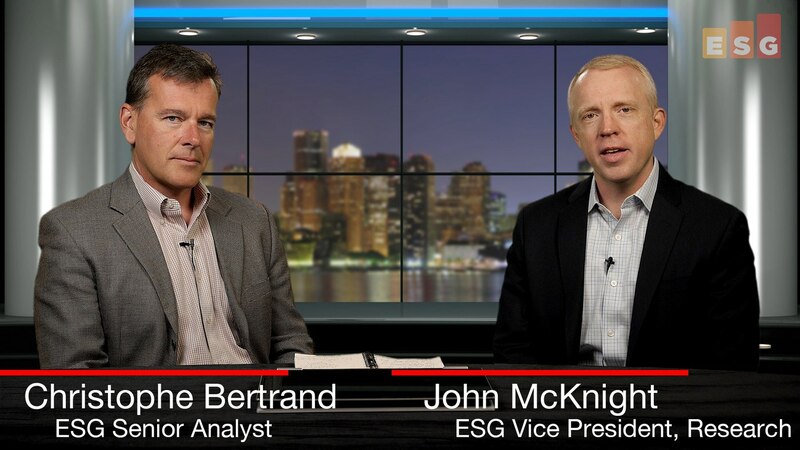 In this video, John McKnight and I discuss GDPR and its consequences. Technology integration. Through its history, FireEye has grown through acquisition, purchasing companies like iSight Partners, Mandiant, and nPulse. Heck, Paul joined FireEye because of its acquisition of Invotas in 2016. 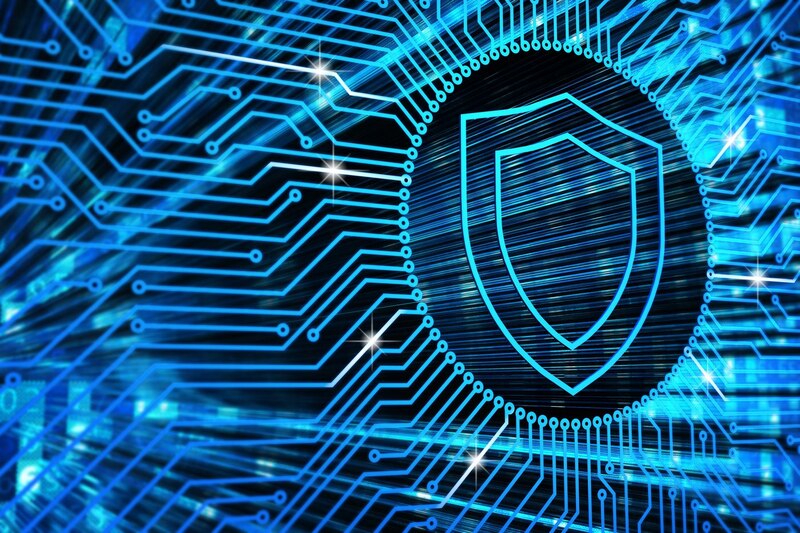 While each of these products can stand on its own, FireEye realized that it could deliver a lot more by stitching all these products together in a common platform. Paul spends a lot of his time figuring out how to combine the elements of each product into a FireEye security operations cocktail to maximize customer value. Since this is my introductory blog, what better topic than downtime and data loss! One can argue it is not the most joyous topic to cover, but it turns out to be more interesting than my bio and a fascinating subject with far-reaching business and IT consequences. 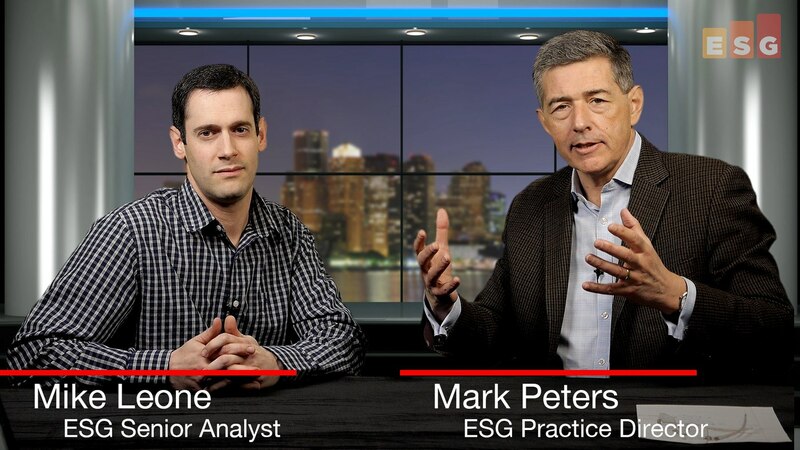 ESG recently conducted extensive research in this space with findings that I will be sharing in this blog series. You can also expect a few briefs and a report on this topic as well on our portal. IT has probably never been more complex and demanding than today: even as approaches such as convergence, myriad clouds, containers and software-definition (etc.) 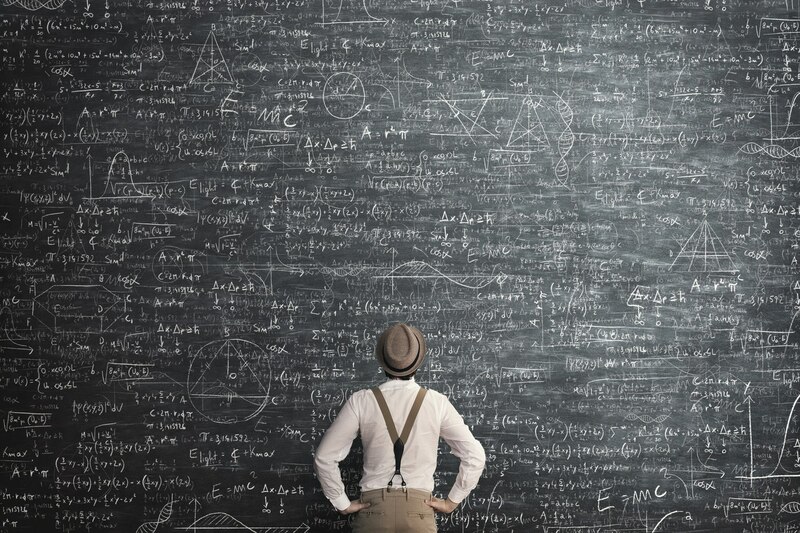 seek to make operations simpler, so to a degree such elements can also obfuscate some of the underlying subtleties and opportunities of the foundational components. 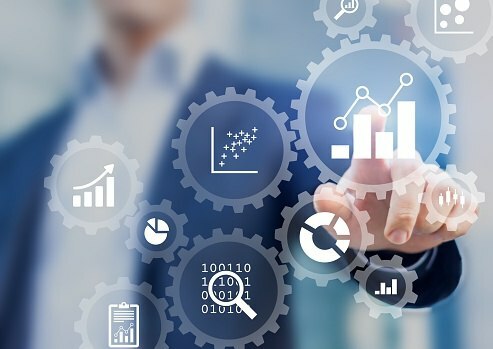 After all, while it’s great to focus on purchasing - for instance - application service levels or business outcomes, some understanding of the IT elements (and considerations or choices) that contribute to those is also often useful. 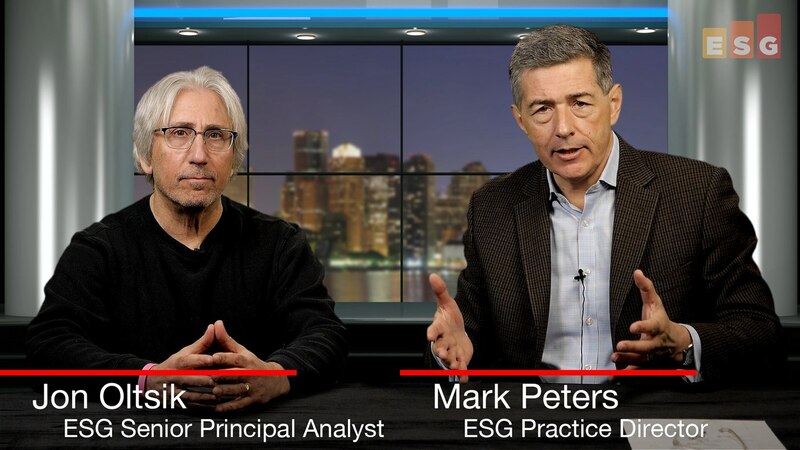 That is the purpose of this video discussion series: it offers ESG’s subject matter experts discussing some of the key trends, drivers, and considerations across various IT areas. We aim to do it succinctly and to deliver it in engaging, plain English - while also tying each technology area back to its eventual potential to positively impact both IT and business results. Intriguingly located just down the New Orleans Convention Center hallways from a cannabis-growers conference that was also called ‘Next,’ Nutanix just held its user and partner event. What were the folks at the Nutanix .NEXT event ‘smoking!?' This year it was a heady mixture of (to borrow the company’s theme) “freedoms” – not just in terms of infrastructure and on-premises IT, but also in terms of a hybrid multi-cloud world…and even personal progress. 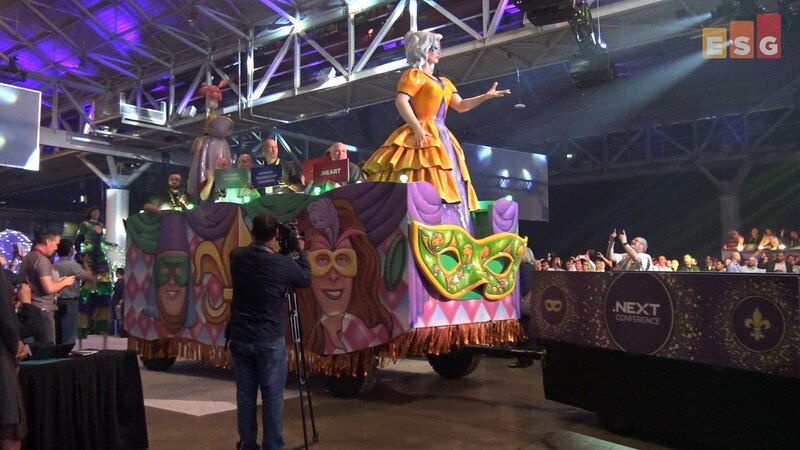 Nutanix held its annual customer event, Nutanix .NEXT, in New Orleans this year – kicking off the event with a Mardi Gras-like parade, complete with band and floats. That was followed by a pair of customers welcoming the crowd to New Orleans! 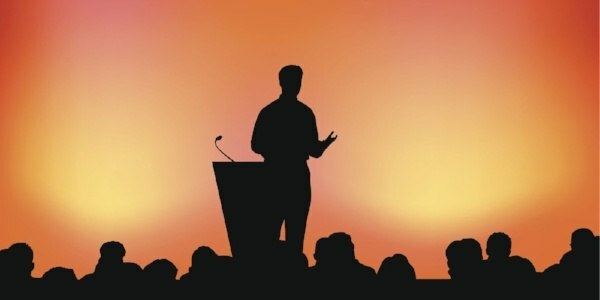 Nutanix has been growing rapidly and the event has been maturing as well, this year attracting over 5,000 attendees. 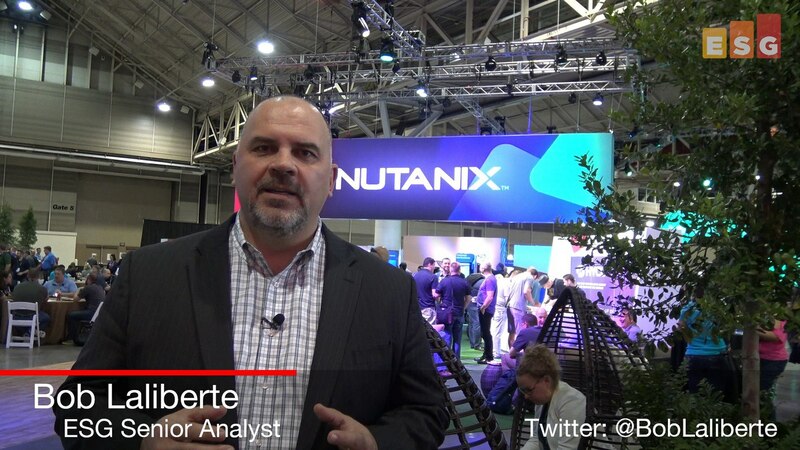 It would seem that its message and solutions are resonating with customers and Nutanix continues to roll out new capabilities that further enable its customers. As I've often written, multi-cloud is probably the hottest term in the IT industry today. You literally cannot buy a product that connects to the cloud that isn't multi-cloud (unless it's from the rare company that aligns with only one cloud service provider). 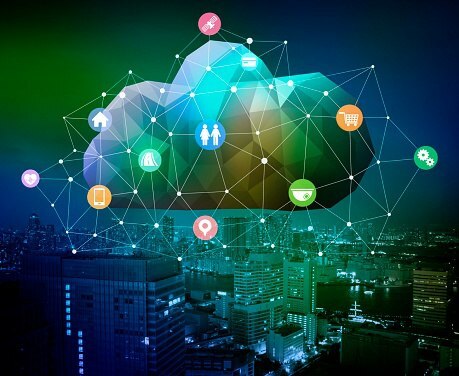 But one of the most interesting things is that there has been very little research on what defines multi-cloud, how extensive it is, why organizations are multi-cloud, and how it will change. Containers are Here! What About Container Security? 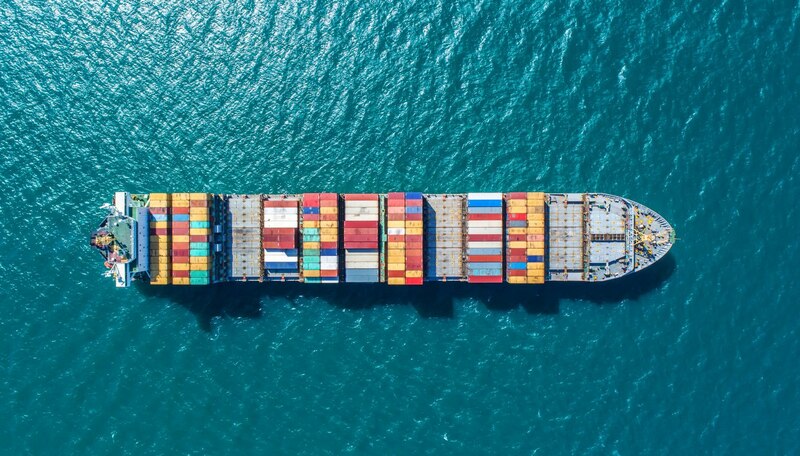 The industry is gaga for container technologies like Docker and for good reason. 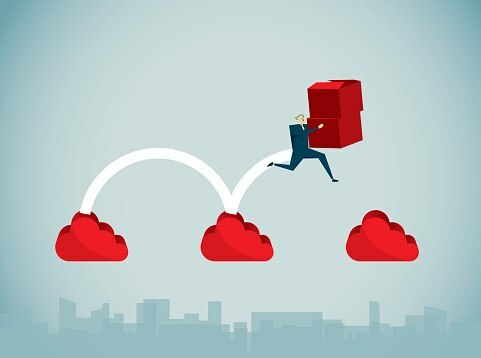 According to ESG research, containers make up about 19% of hybrid cloud production workloads today, but in just 2 years’ time, containers will make up one-third of hybrid cloud production workloads. Organizations are running into scalability problems as they collect, process, and analyze more security data. 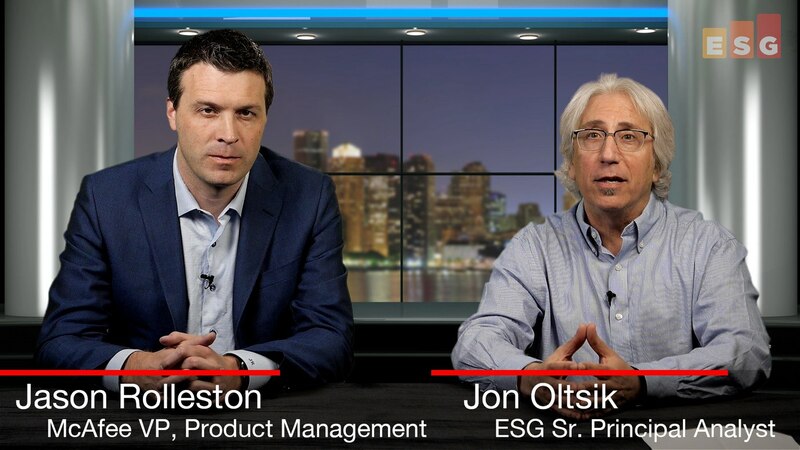 It’s time for enterprise security data management. 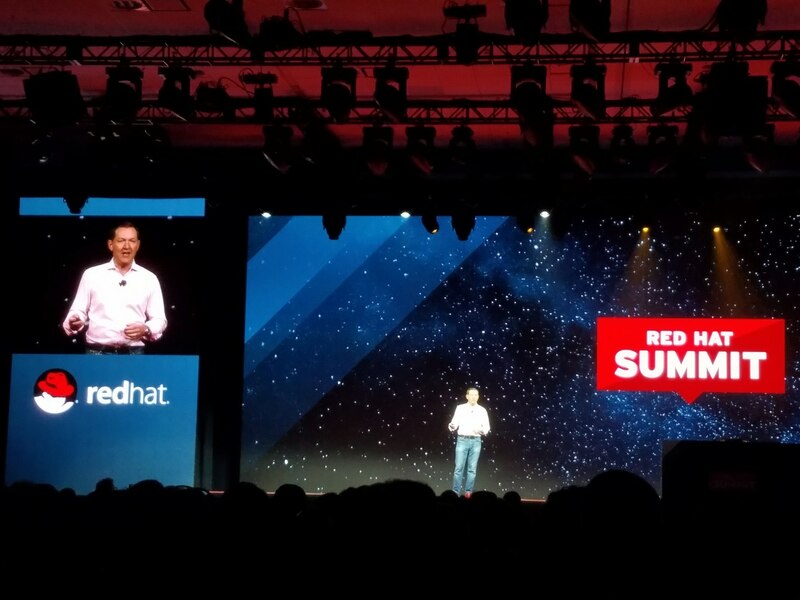 At their annual Red Hat Summit event, Red Hat laid out what they see in the future of cloud. 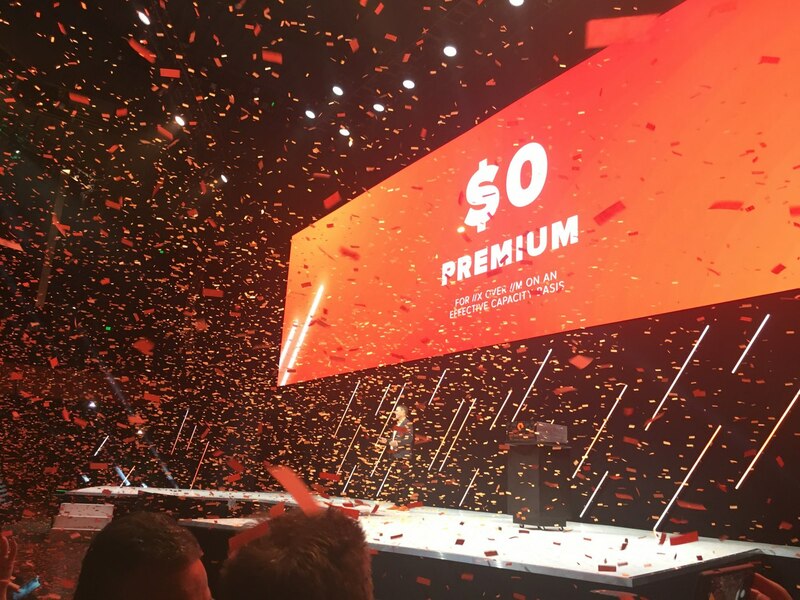 Probably the most notable thing from the event was Red Hat's Jim Whitehurst saying in the keynote that no one company can solve all problems for customers. This is a fact for any one actually trying to solve problems in today's IT environments but it's refreshing for a company to lay this out and reinforce the reason companies need to work together. The future of computing, whether it be with products or leading an open source project, is with the community of users and the partnership of vendors. 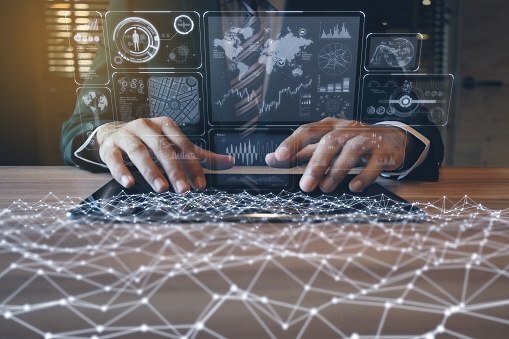 All vendors need to realize that the future of the IT industry, while still competitive, needs to be fundamentally cooperative to solve real customer problems. Google has announced their intent to acquire Velostrata, a startup that helps corporations migrate their virtual machines and applications into the public cloud. I think this is a very bold move by Google, one that shows their commitment to supporting and helping not just cloud-native applications but also legacy applications. The market for security operations automation and orchestration products is rapidly maturing. The most recent proof point of this maturation was Splunk’s acquisition of Phantom in February, but other vendors like FireEye (acquired Invotas), IBM (acquired Resilient), Microsoft (acquired Hexadite), and Rapid7 (acquired Komand) saw the light and bought into this market over the past few years. 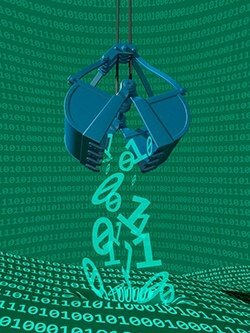 In the world of data protection, the topic of data management & enablement (DM&E), also known as copy data management (CDM), has been on the minds of customers and vendors alike. 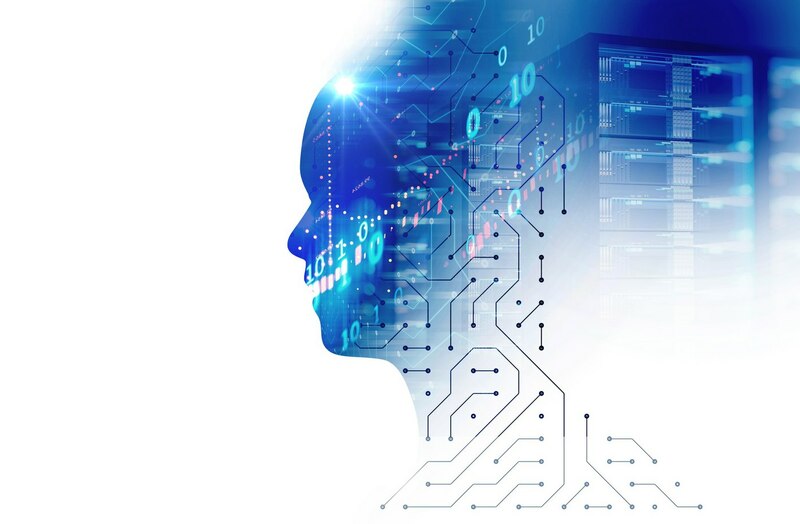 DM&E/CDM has been driving customers to look to get further value from secondary data, either for data protection purposes, or increasingly for non-data protection purposes, such as data mining, DevOps testing and development, or sales tools.